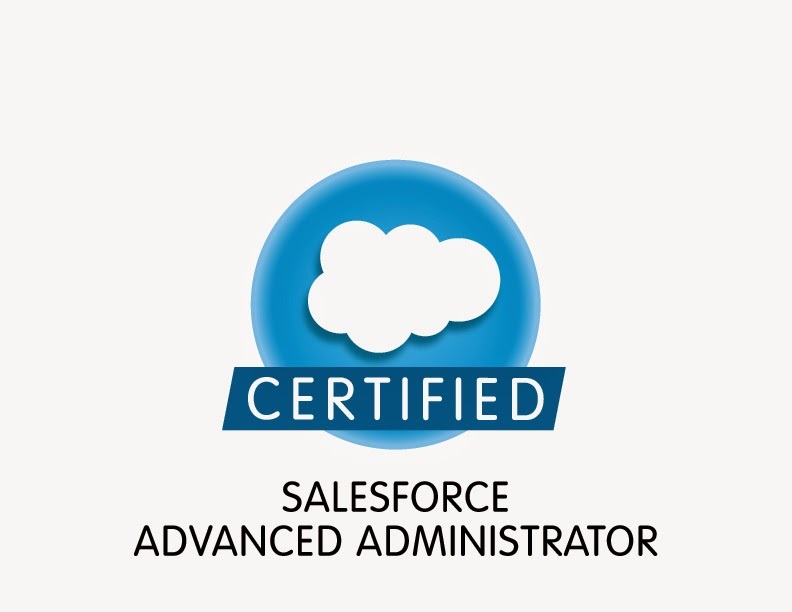 In part 1, we looked at where and why the zero's are missing in salesforce's database. Now, we will turn our attention towards how to put them back by creating a modified version of the data loader. Please note that this will use regular expressions to change any field ending in .0 to .00 (.00, .000, etc will be left alone). This is not the idea method but it works. In a perfect world, we would call the DescribeSObject method in the metadata API and look at the DescribeSObjectResult's fieldtype and scale fields to only fix this problem on given field types. I have been hoping that salesforce would update the dataloader to do so but as of version 23 - no such luck. Maybe I will get bored one day and do it myself. In the mean time, notice how are modifying an existing function. Sales force is doing a similar thing (i.e. not using the meta data API but reformatting a field) in this same method for dates. A working Eclipse Java environment. 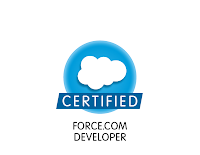 If you have the force.com IDE installed, then you should be good to go. Install ANT to your machine (this requires the JDK not to be confused with the JRE). Install Perl to your machine. Once completed, it should create C:\apexdataloader\lib\partnerwsdl.jar. Now you can create a new java project in eclipse, import the filesystem into the project, fix your JDK and partnerwsdl.jar references in the java build window by locating these on the file system..
// add the zero back. Or you can avoid the hard work and us this jar file which has been modified in the above fashion.